Stay Connected with House Anniversary Cards | it takes two, inc. Celebrate the anniversary of the home purchase. 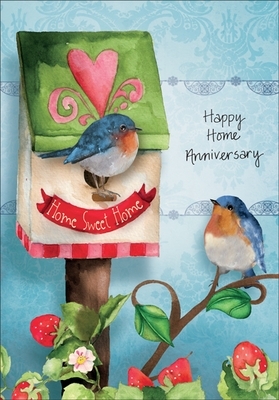 Send this card to wish someone a happy first anniversary in their home. 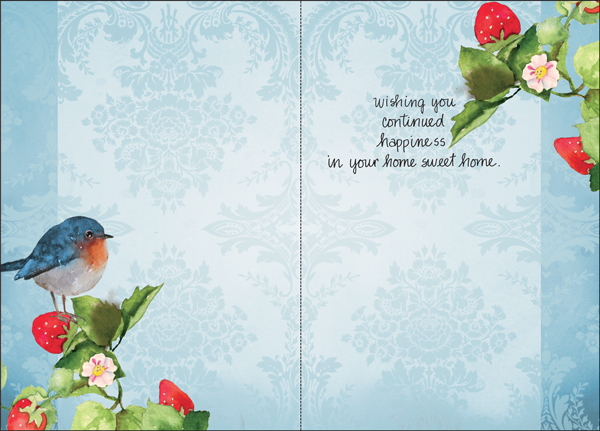 Inside: wishing you continued happiness in your home sweet home.